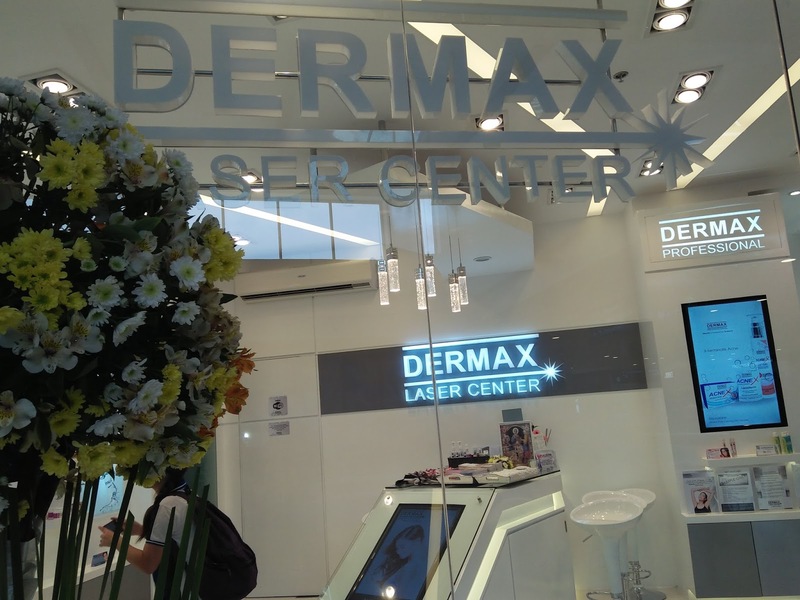 DERMAX Laser Center at Ayala Fairview Terraces Now Open! DERMAX Laser Center is a skin care company that offers innovative, science-based, and technology-focused skin care products and procedures. The latest in cutting-edge technology are available at DERMAX Laser Center and our discerning clientele get to enjoy the latest in skin care innovations through our specialized treatment procedures such as anti-aging, skin whitening, tattoo removal, and our highly popular Diode laser hair removal service. DERMAX Laser Centers proudly carry an inviting modern and clinical interior that is clean, simple and well-lit. It has individual treatment rooms for utmost privacy for our clients. Courteous and friendly front desk personnel receive clients at the reception area. Doctors are available daily for consultation and doctor’s services. Well-versed Skin Consultants who are all fully trained nurses have years of experience in providing the best service every client deserves. 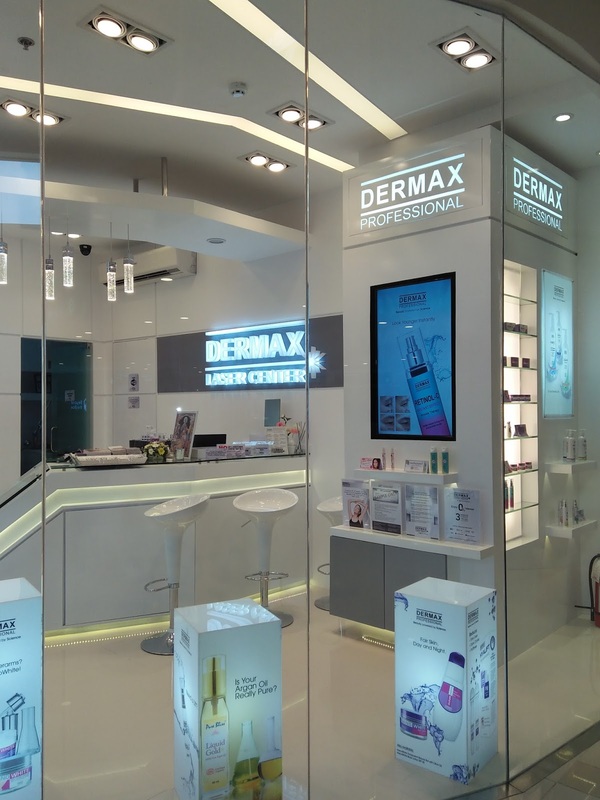 We also offer DERMAX Professional, which provide science-based skin care products that are categorized based on our client’s individual skin needs: anti-aging, anti-acne, whitening, skin moisturizing, and sunscreen line, among many others. 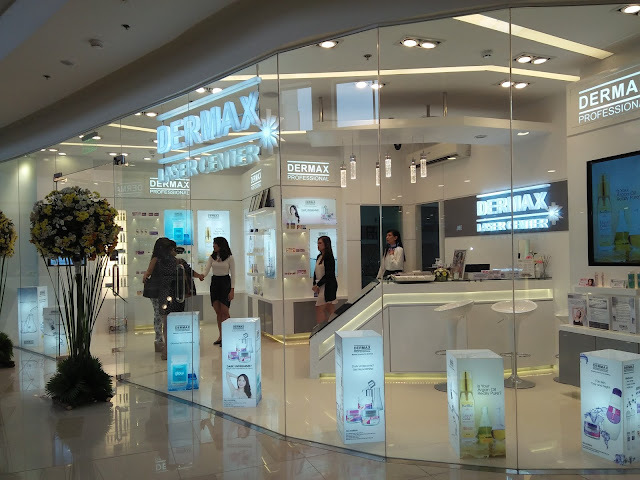 DERMAX Professional products are formulated by multi-awarded chemist, DERMAX Laser Center and SkinStation Founder, Chairman and CEO Mr. Fred Reyes. He is the recipient of the 2008 Achievement Award conferred by the Philippine Federation of Chemistry Societies, and the 2011 Outstanding Professional Award in Chemistry from the Professional Regulations Commission. DERMAX Professional takes pride in being the first to introduce the use of nanotechnology in skin care products. With the science of nano-encapsulation, all DERMAX Professional products promise optimal absorption for your skin. As a professional line, DERMAX uses only the best, the latest and the safest ingredients at clinical strength, definitely at par with the world’s best skin care products. Before, we had cost limitations to contend with when formulating mass-market products. 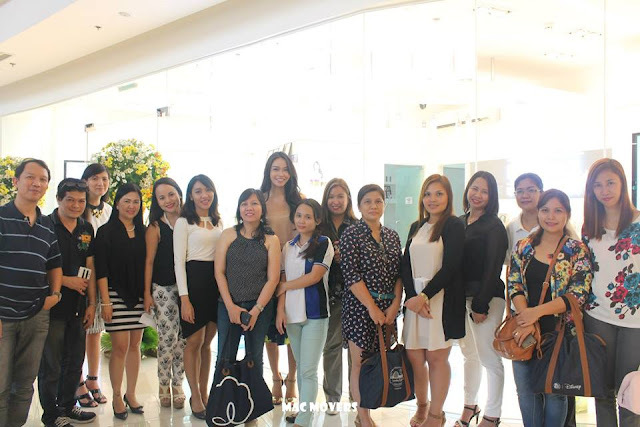 Now, with DERMAX, we have no such cost constraints as our only aim is to delight our customers,” declares Fred Reyes. 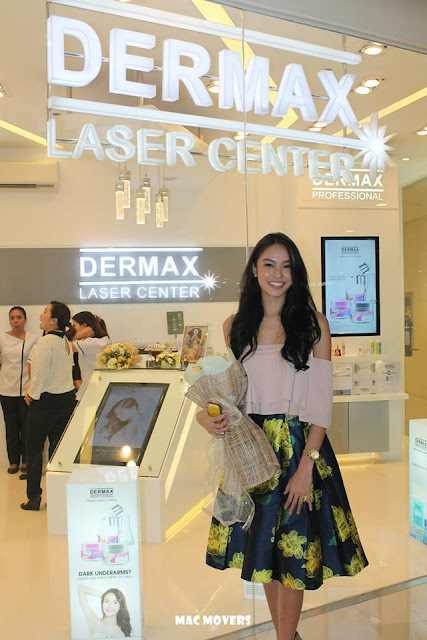 Other DERMAX Laser Center branches are located at Centrio Ayala Mall in CDO, Abreeza Ayala Mall in Davao, and Solenad Nuvali in Laguna. We will open more branches soon as we aim to address the growing skin care needs all over the country. Our goal is to provide customers with personalized treatments to reveal your best skin. 3/L Ayala Fairview Terraces, Quirino Highway corner Maligaya Drive, Fairview, Q.C. info@dermaxpro.com | website | facebook page.